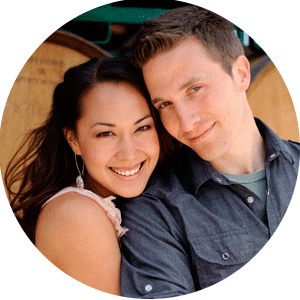 Colby and Evan were married at City Hall in San Francisco. 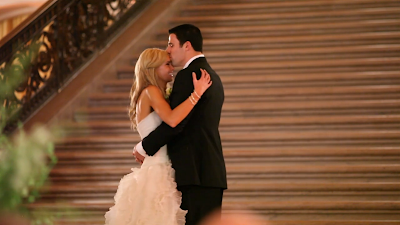 Colby and her father descended the beautiful grand staircase and they were married on the steps under the rotunda. The space was transformed for dinner, with their family and friends surrounding them with their support and love. Isabella Sikaffy of Florabella Weddings and her team did a fantastic job! And we had a great time with Leigh Miller who photographed the wedding. 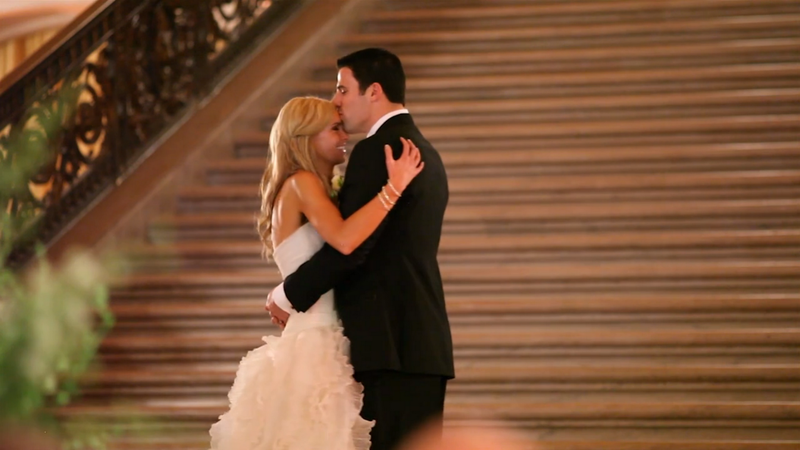 superb post......San Francisco City Hall Wedding is a fabulous for couples.